Now that’s a title! 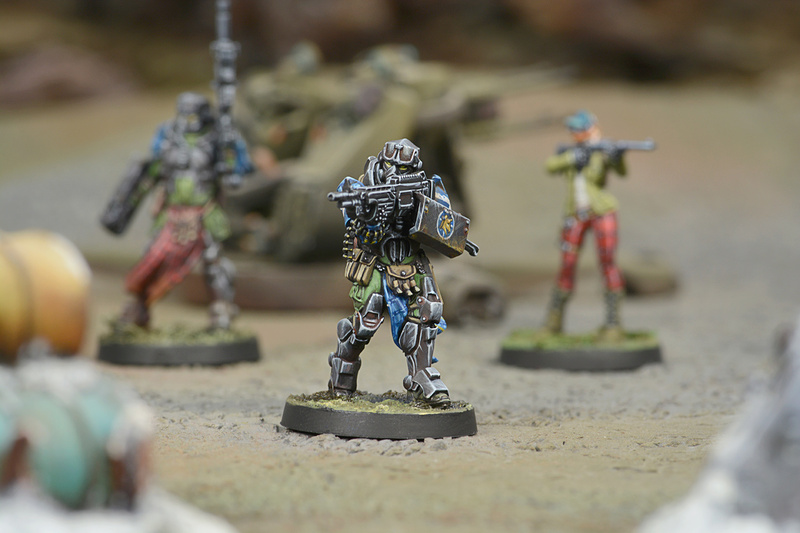 In Episode 80 of MayaCast, Tom and Kip discuss the profiles from HSN3 for PanOceania, Yu Jing, Ariadna, and Haqqislam. They talk about what changes were made, what’s new, and what roles these new troops can play. There is a warning to PanOceania from Ariadna Commander Garabay, an excellent Infinity song parody (lyrics below), and time for a few listener emails! I woke up with a new Fugazi! Take a Fuel shot getting dizzy and when.. I just want to work with the big toys again! Sergeant behind me do they want to race? 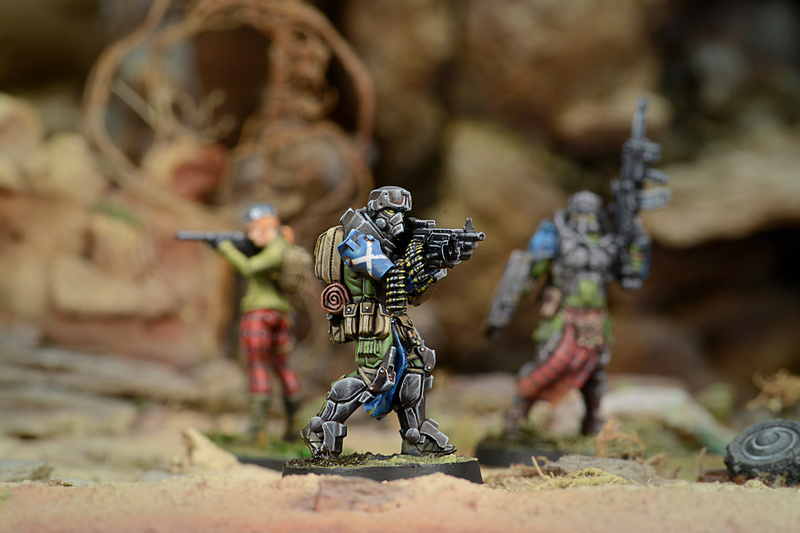 Here’s the rest of Kip’s painted Caledonians! Kip’s first love is always Caledonia. 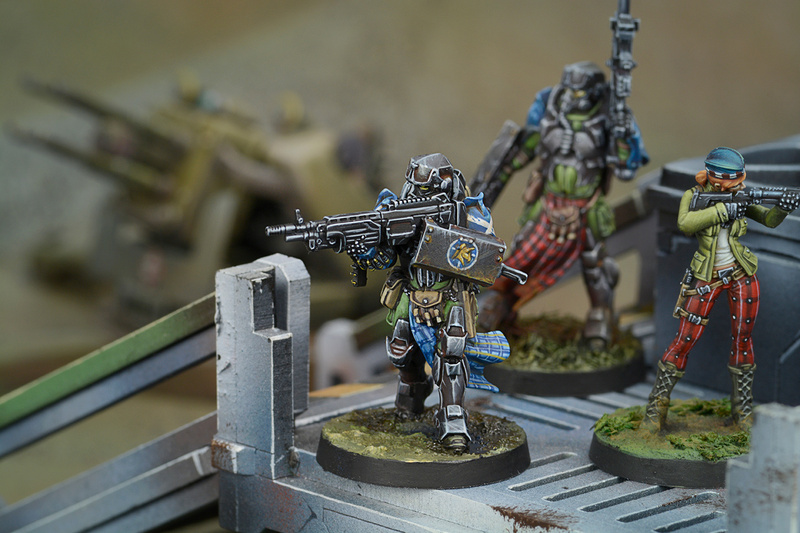 These are some of the models he has painted for his original faction. Cool little faction-themed objective flag, huh?